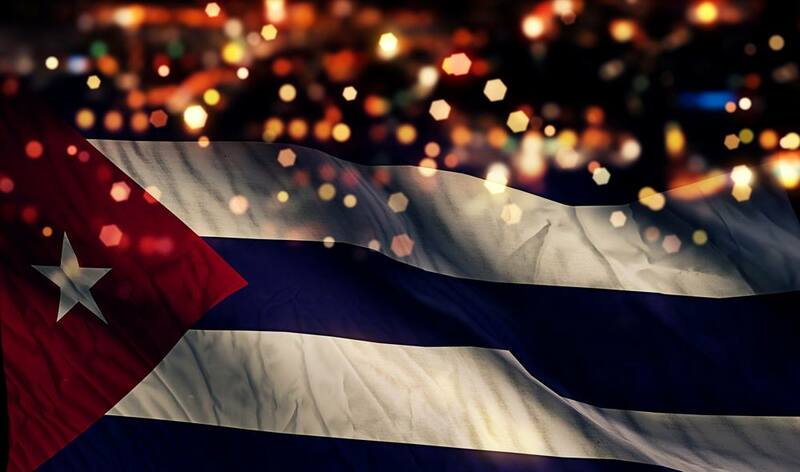 We organize the largest weekly Cuban dance party in the region - Noche de Cuba - very Thursday from 21:00-01:00 at Cafe Cubano (Kolosej Ljubljana cineplex) on two floors. At least every month, we organize reggaeton club nights at Kavarni SEM. Follow our Facebook feed and events for exact dates. 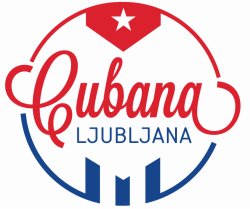 Our next biggest event, the Manana Ljubljana ("cordiality in Ljubljana") festival will take place April 5.-7. 2019 at the Ljubljana Austria Trend Hotel.